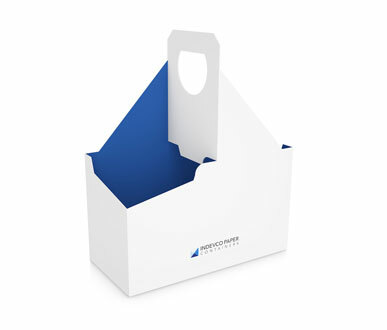 Curved shaped sandwich boxes, for takeaway and deliveries, come with side locks to guarantee optimum protection during transport of hot or cold sandwiches. 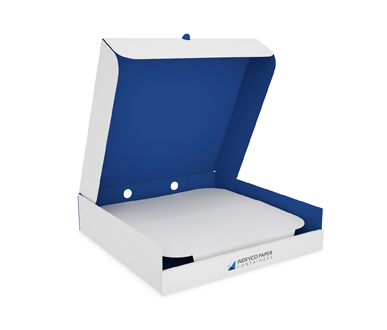 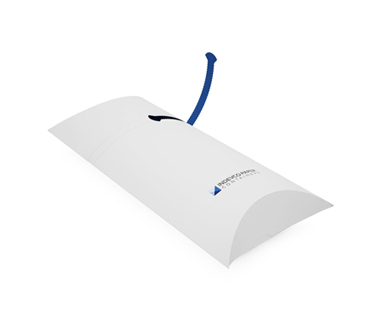 Our curved-shaped sandwich boxes are designed for takeaway and delivery. 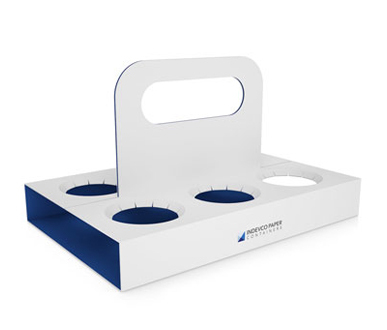 They come with side locks to guarantee optimum protection during the transportation of hot or cold sandwiches from the restaurant to the end consumer. 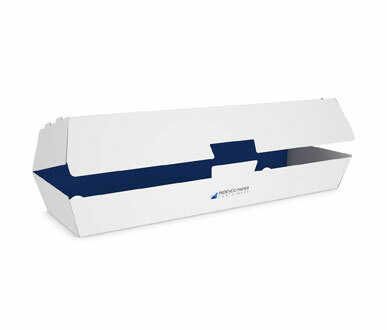 Made from corrugated or solid board, the curved-shape sandwich boxes comply with international hygiene standards and ensure product freshness throughout the supply chain. 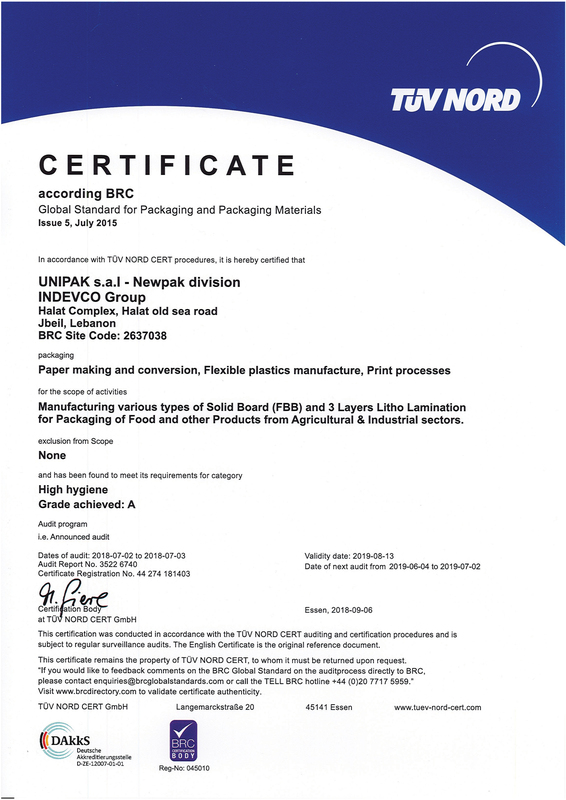 The approved food grade paper combination of the packaging prevents grease stains, retains the heat of hot food and absorbs moisture. 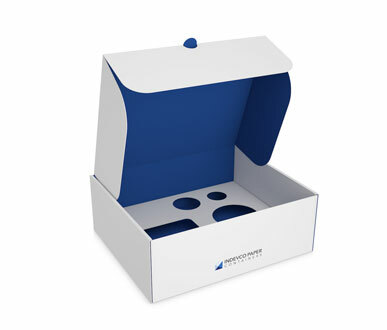 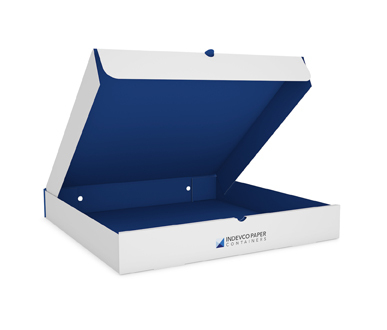 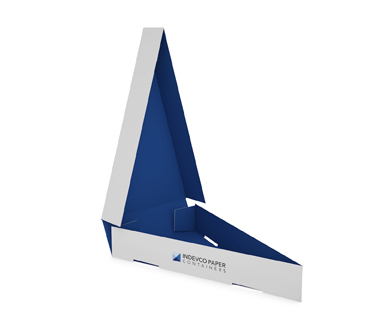 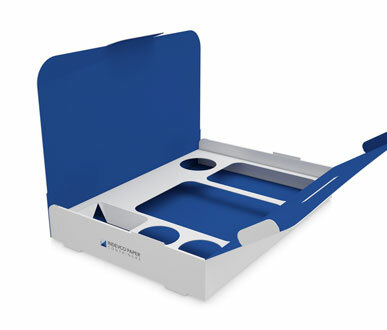 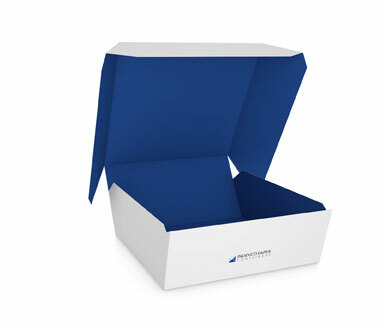 The boxes are available in standard sizes and can be fully customized in terms of shape, and can utilize standard or high-quality printing and finishing techniques to meet your company’s requirements and showcase its branding. 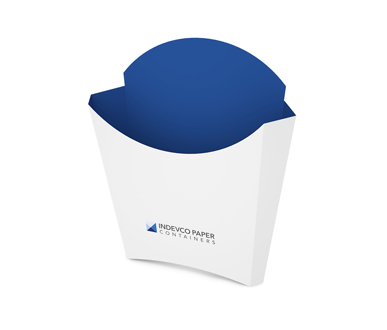 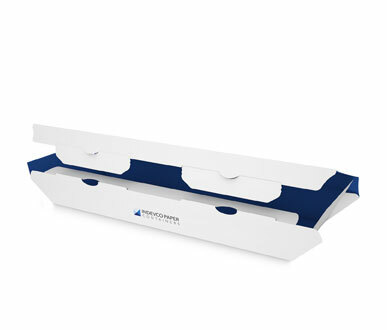 The curved-shape sandwich boxes are delivered flat so that they reach the customer in perfect condition, providing additional stacking space and maximum shipping efficiency.